A concoction of salted caramel, vodka, grapefruit, strawberry, kumquat and lemon juice, made up only one of the drinks Ben Whitmarsh from Beyond Content tried and tasted on his mission to explore Hong Kong in seven drinks. Watch his video and read below to learn where to find Hong Kong's infamous tipples. I've been to the Hong Kong’s famous Rugby Sevens on four separate occasions now and have never lasted more than a couple of hours amid the fancy-dressed mass of revelry before having to take my leave and watch the three-day tournament from elsewhere. It is a part of Hong Kong that is fuelled by a love of top quality sport, a love of a good time, and (let’s be honest about this) a love of beer. Up until recently this had given me a rather short-sighted idea of Hong Kong’s drinks culture. So, on my latest trip I was determined to see what else Hong Kong has to offer. And what better way to get to grips with a city than through its beverages? In my experience, what a place drinks can be a real window into its culture, history and general attitude to life – something that proved true in Hong Kong. Tea with milk is a leftover of the British Empire and over the years the citizens of Hong Kong have put their own unique spin on this – squeezing every last drop of flavour out of the tea leaves, then adding condensed milk. Don’t worry, there’s nothing sleazy about the ‘pantyhose’ element. 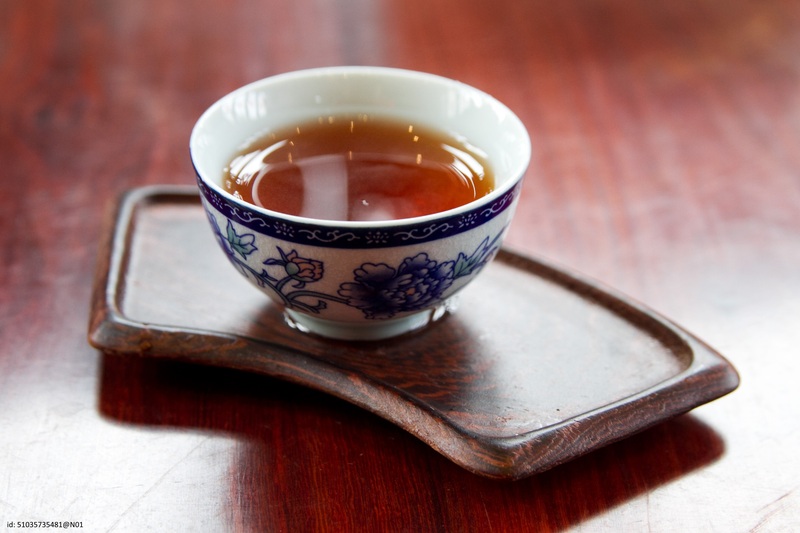 It refers to how the tea used to be strained when other utensils were hard to find. Pantyhose Tea can be found in little shops called ‘cha chaan tengs’ all throughout the streets and alleyways of the city’s districts. These are streets that are also dominated by magnificent skyscrapers, lit up at every night by the ‘Festival of Light’ show. (See drink number five in the video, filmed at The Intercontinental Hotel Lobby Lounge). The Ritz-Carlton in Kowloon is home to the OZONE bar on the 118th floor – that is not a typo, I really do mean the ONE HUNDRED AND EIGHTEENTH FLOOR. This makes it the highest bar in the world. The mixologist there is the wonderfully-named Teresa Moon – an appropriate surname for someone who practically works in outer space. It was whilst I was here, supping on a ‘Hong Kong Rooftop’ cocktail (think Um Bongo with a dose of vodka and salted caramel), that I gazed out over the city. Having toured Hong Kong’s drinking spots over the past few days I knew that there was a chance that somebody down there was perhaps enjoying a whisky cocktail, a traditional sugar cane juice, or trying the medicinal powers of herbal tea. But looking across Victoria Harbour to the Causeway Bay area where the rugby was being played, there was one thing I was certain of: beer was probably winning when it comes to volume consumed.